Today was Day #9 of Chocolate and Coconut Theme Week. 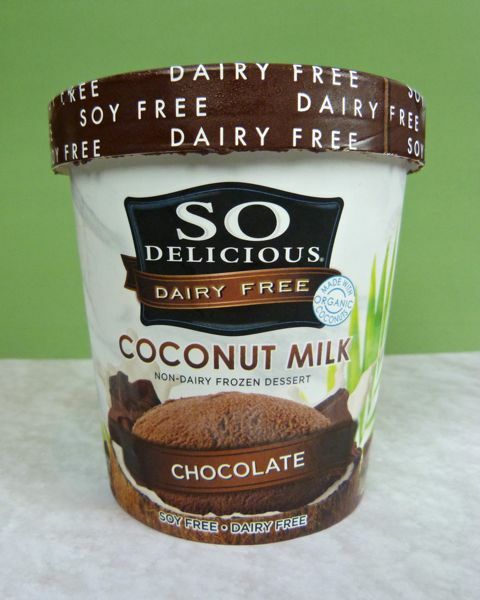 This organic, non-dairy, soy and gluten free, frozen dessert from Turtle Mountain (Eugene, OR) was made from coconut milk. 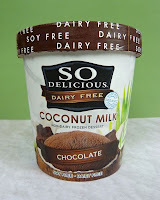 This variant on chocolate ice cream did have an authentic taste and something of the smooth texture of fresh coconut. Note: My apologies for a delay in posting pictures this week, due to a camera replacement taking place.